The 1950 Russo-Nichels Special, “Basement Bessie,” which Paul Russo drove in the 34th Indianapolis 500 and later won several 100-mile dirt events. Pancho Carter’s 1974 USAC championship Sprint car. 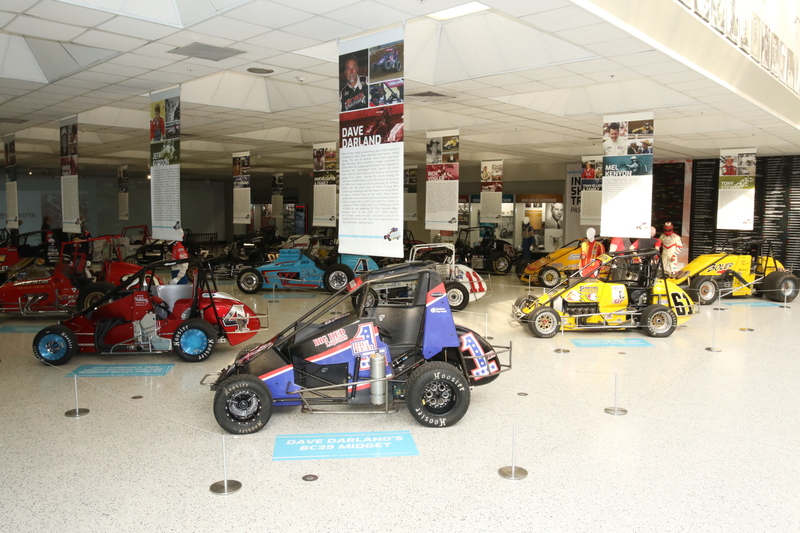 About the IMS Museum: The Indianapolis Motor Speedway Museum is home to one of the world’s premier motorsports and automobile collections, with emphasis on the Indianapolis 500-Mile Race and the Speedway’s other world-class events. 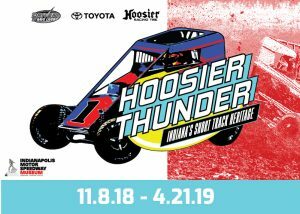 For more information or to plan your visit, log onto www.indyracingmuseum.org, call the Museum at (317) 492-6784 or find us on Facebook, Twitter and Instagram.